Base closures, use of airspace for weapons testing and low-level flying, environmental awareness, and Aboriginal land claims have focused attention in recent years on the use of Native lands for military training. But is the military’s interest in Aboriginal lands new? Battle Grounds analyzes a century of government-Aboriginal interaction and negotiation to explore how the Canadian military came to use Aboriginal lands for training. It examines what the process reveals about the larger and evolving relationship between governments and Native communities, and how increasing Aboriginal assertiveness and activism have affected the issue. Battle Grounds will appeal to those in military history, Native studies, and historical geography, as well as to general readers interested in military and aboriginal affairs. 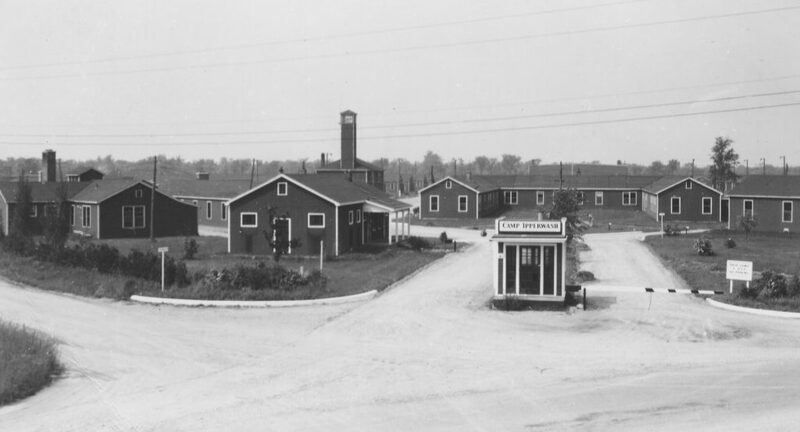 Published in association with the Canadian War Museum. 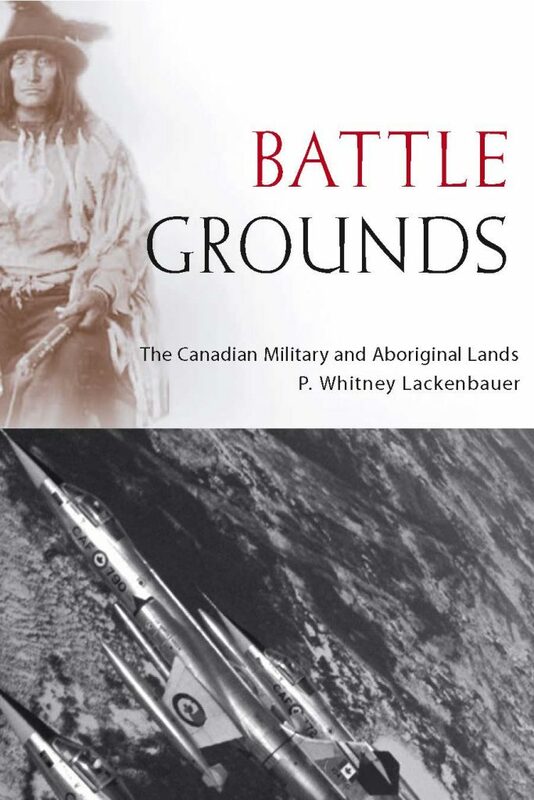 Whitney Lackenbauer, Battle Grounds: The Canadian Military and Aboriginal Lands (Vancouver: UBC Press, 2007). In this impeccably researched and sensitively written study, Whitney Lackenbauer provides valuable insights into how Canada’s military had used, and misused, aboriginal lands through the twentieth century. But it is not just for military historians – anyone who wants to understand the current state of Native-government relations will benefit from reading this ground-breaking book. This timely text will be of great assistance to those assisting the First Nations in the recovery of their ancestral lands. With maps, tables and illustrations, the author takes the reader through fifty years of native land takeovers by the Canadian military. This may well be the handbook for those assisting in land recovery or lease variation. [Lackenbauer] bravely invites some prominent fellow historians to take the trouble to get their facts straight and chooses the theme of rival military and Aboriginal land needs to illustrate his point… From the search for campgrounds and rifle ranges in the British Columbia interior to describing NATO’s low-level training range west of Goose Bay in Labrador, Lackenbauer preaches and generally practises careful history. … Readers will be rewarded by a spirited and provocative introduction and conclusion and plenty of fresh research. Lackenbauer’s critics may hide their laziness behind political correctness and postmodern theory, but his students and admirers may help him to rescue our history from descending into data-defying ideology.